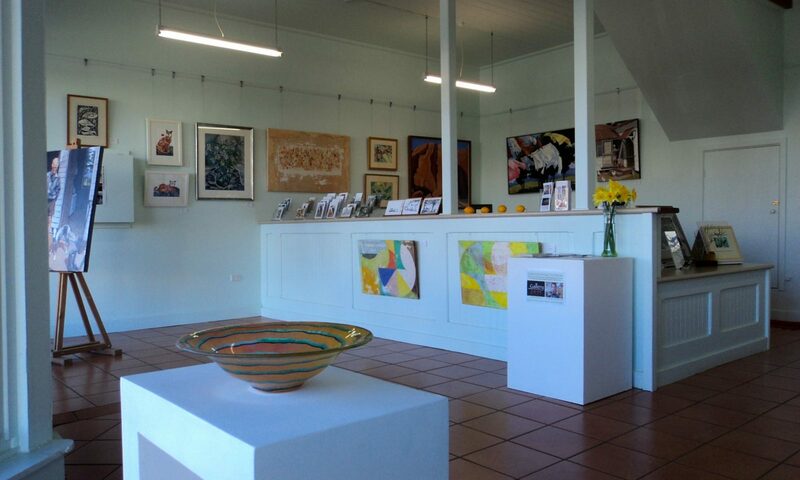 Help make sure that Gallery 2453 can stay open and continue to present exhibitions by Dorrigo Plateau artists and artisans. Since our launch in November 2016, Gallery 2453 has exhibited over 350 artworks created by 42 artists, including painters, sculptors, textile artists, jewellers, glassblowers, print makers, and woodworkers. All our exhibitors live on the Dorrigo Plateau. 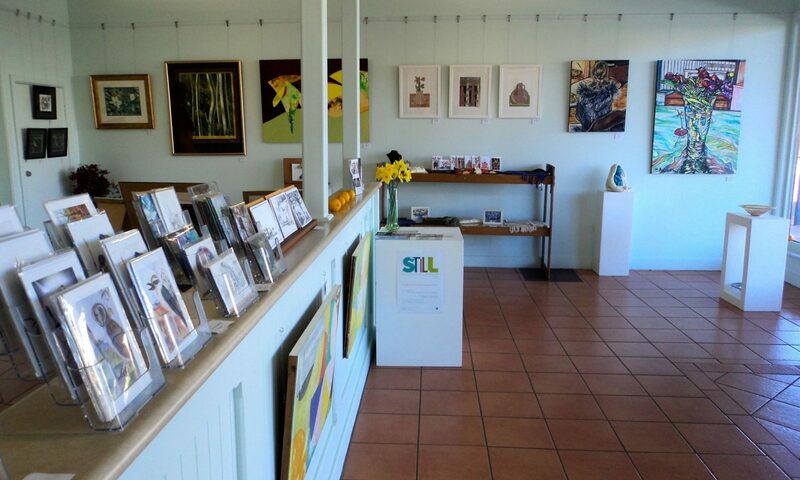 The Gallery is run completely by volunteers. To date, we have not received a grant for its operation. Reaching our fundraising target will enable Gallery 2453 to remain open for another six months. Gallery 2453 enlivens our main street and is a key tourist attraction for our small, rural area. It is an absolutely essential part of our local arts community, providing a showcase for Plateau artwork, and promoting our artists and artisans to the general public. By helping to generate income for our artists, and by attracting tourism to the area, the Gallery makes an important contribution to the local economy. The Gallery’s exhibition previews bring our artistic (and broader) community together regularly, strengthening friendships and fostering community – an important aspect when many artists work in isolation in home studios. The exhibitions (along with the opportunity and support to exhibit) inspire creativity and aesthetic appreciation, motivating our artists to produce new work. Our fund-raising target will help to keep Gallery 2453 open for six months. Donations will be used to cover running costs, such as rent, electricity, maintenance, insurance, and publicity. 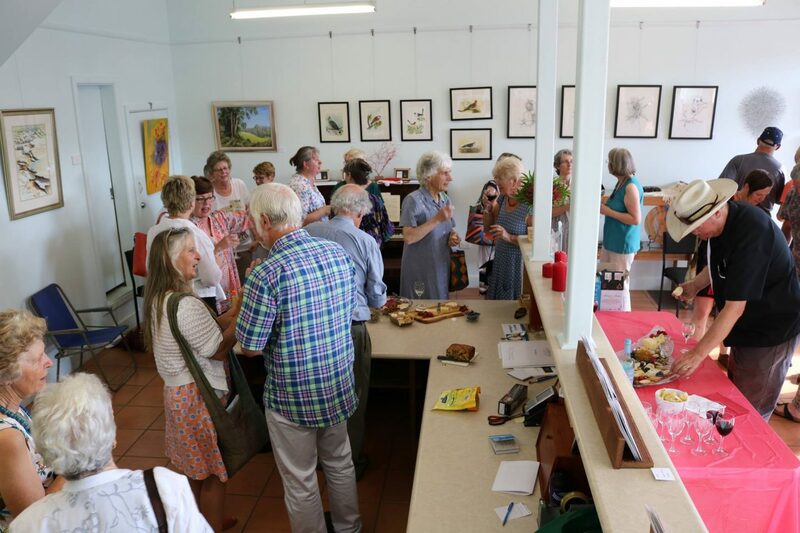 You can find out more about the Gallery’s exhibitions and activities on the Arts Council’s website, or by contacting the President, Sheila Guymer, on artscouncilofthedorrigo@gmail.com.